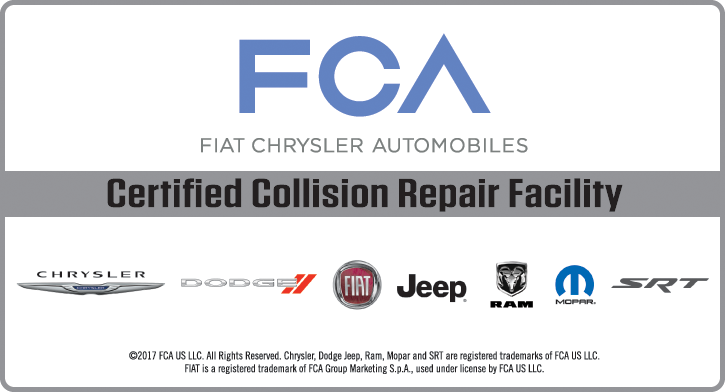 Fender Mender Auto Body is a premium auto body shop providing professional collision repair and certified aluminum repair in the Fort Lauderdale, FL area. Our expert team is dedicated to providing quality and reliable service with each visit. We love what we do, which is why we have been serving our community and continuing to grow for so many years. Originally, our shop was standing at a total of 3,500 sq ft. Over time, however, we have built a reputation of honest hard work allowing us to grow into our 20,000 sq ft facility. With our growth and success, we have consistently looking for better ways to help you – with more space, upgraded technology and advanced tools. We cannot wait to have you walk through our doors and see the Fender Mender difference for yourself. 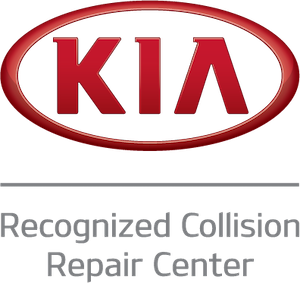 Our ASE (Automotive Service Excellence) certified staff here is more than excited to help you on whatever you need whether it be an automotive paint job, a vehicle windshield glass repair, or any other job you need done after your car incident. Fender Mender Auto Body of Fort Lauderdale, FL has your back whenever you get into a wreck, need a door ding dent repaired, hit a ridiculous pothole, need your car's bumper repaired, or simply get into a car accident. At Fender Mender Auto Body, we work on all makes and models. We thank our highly trained professionals for having the vast knowledge of being able to perform quality services no matter the car manufacturer. We love being able to supply the Fort Lauderdale community with quality work so we make sure all our staff is highly knowledgeable and continuous to study new models. 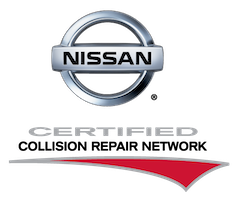 We strive to give you your car car back as fast as possible while maintaining quality standards. We trust our labor to a degree so high that we even feel comfortable backing it up with a warranty. Our family like staff is committed to artfully servicing your vehicle and returning it back to its pre-accident condition. We are more than excited to get you back on the road in a car you feel proud to drive. Come walk right into our shop to be assisted by your local professionals. The warm, doctors office like atmosphere is sure to have you feeling comfortable knowing that you are receiving the best auto labor around. The professionals are here waiting for you at 1165 NW 55th Street, Fort Lauderdale, FL 33309. If you can't make it in to our shop just yet, feel free to call us at (954)-772--0313 or use our online scheduler. We want you to get the best service possible. It is for this that we provide services to work with your schedule such as after hour drop off/pick up and a free shuttle service. Peace of mind knowing that your vehicle is in the best hands is here waiting for you at Fender Mender Auto Body. 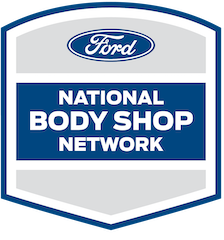 Best body shop I have ever encountered! Very professional, efficient, service oriented and friendly staff! They even delivered my car a day earlier than promised! Very impressed, and sure to recommend.